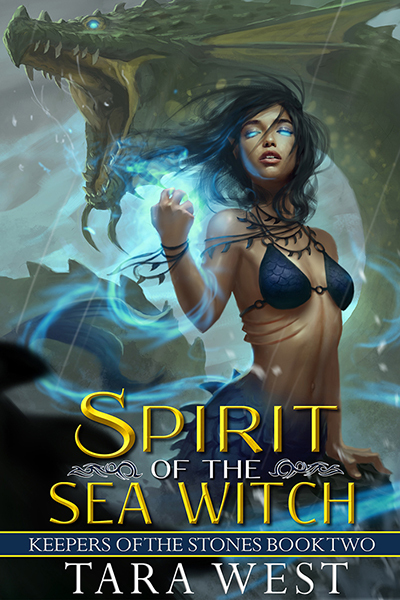 Desperate to escape the wrath of the vengeful sky goddess Madhea, a group of brave young explorers flee to the sea in search of safe haven for their people while the apprentice witch Dianna steals away Madhea’s dragon to The Shifting Sands. 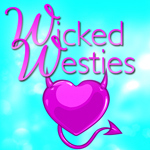 Though they are an ocean apart, the future of all humanity lies within their entwined fates. Before they can defeat Madhea, they must stop the vindictive sea goddess Eris from destroying the world. 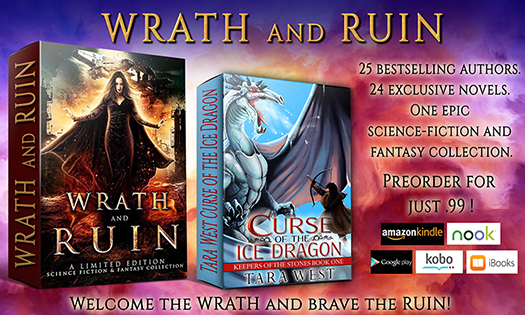 You can preorder book one in my Keepers of the Stones Saga as part of the Wrath and Ruin Boxed Set. You get the entire boxed set with 24 sci-fi/fantasy novels for just .99. Price goes up after release week Jan 2. ** Sea Witch artwork by Bob Kehl. Wrath and Ruin artwork by Rebecca Frank.